A new team of experts has been launched to help drive business growth across Telford & Wrekin. The Marches Growth Hub Telford & Wrekin says its Growth Hub Gurus will work alongside all sizes of business as part of its extended team to deliver high-quality business advice and guidance across the borough. The Growth Hub, which is delivered by Telford & Wrekin Council, is also launching a new Hub Club at its Telford Campus, Priorslee base to give entrepreneurs and smaller businesses the chance to access its team and the gurus every month. Hub manager Claire Critchell said the gurus had been hand-picked for the range of business and entrepreneurial skills they could offer. 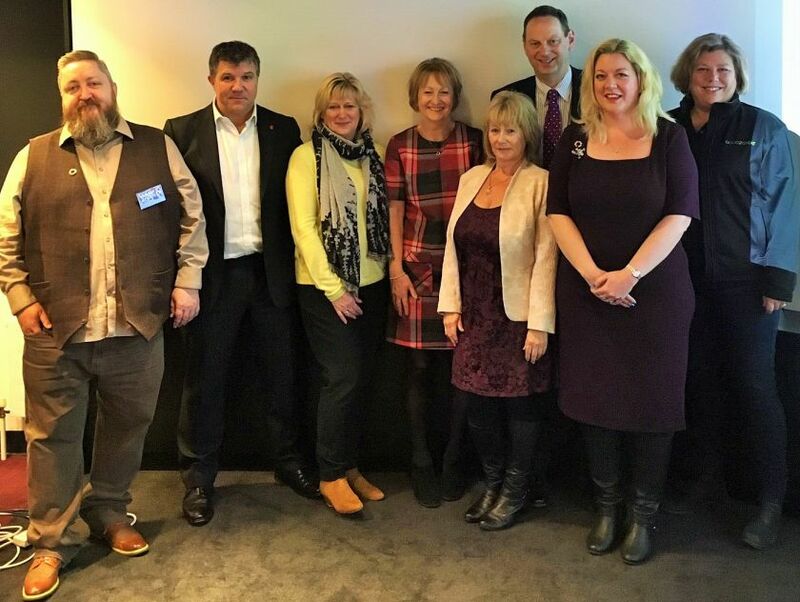 They are social media and online expert Hollie Whittles, transformational coach Helen Leathers, business advisors Ralph Savage and Chris Gough, business management coaches Johnny and Sally Themans, marketing expert Kim Gilmour, design specialist Tristan King and Carol Ewels and Sheila Henshall of coaching and training company Always Consult. Claire, from Telford & Wrekin Council, said: “Our gurus will bring a huge wealth of experience and knowledge to our extended team, ensuring that businesses across the borough will benefit from the best-possible advice to help them grow, expand and prosper. At least one guru will also be available at the Telford Hub for each of its Hub Club days, which will be aimed at giving small and start-up businesses a base from which to work, network and tap into advice on one day every month. “We want to encourage all those smaller businesses who have not accessed our services to date to drop in and see what we can offer them to support their growth. Having a guru on hand will strengthen our ability to do just that,” Claire added.